Marvel president Kevin Feige has reportedly altered the deal and has worked to cut out Marvel CEO Ike Perlmutter out of the executive process, according to The Hollywood Reporter. Feige will now report directly to Disney film president Alan Horn. Feige joins key executives like Pixar’s John Lasseter and Lucasfilm’s Kathleen Kennedy as some of the most powerful people within the Disney family as well as in Hollywood. 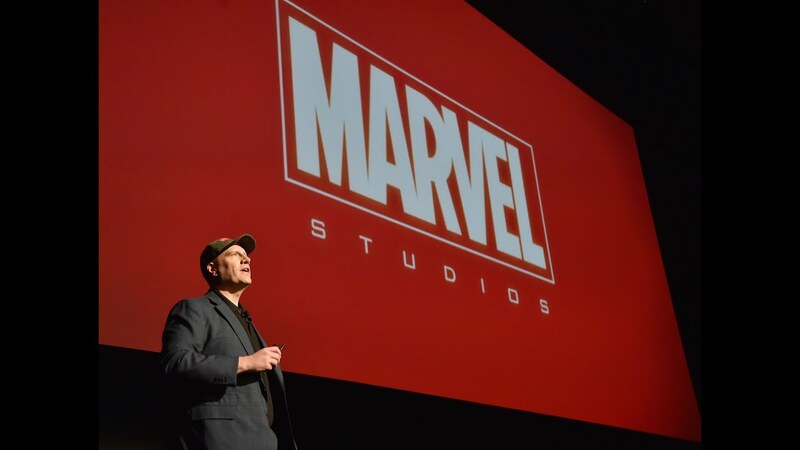 Perlmutter has long been an albatross around Feige’s neck as he has often interfered in contract negotiations for the talent involved in the Marvel Cinematic Universe. Perlmutter is notoriously cheap, a reputation built on deals with comic book creatives, and has impeded the financial commitment that the studio could make to their stars, like the infamous renegotiation with Robert Downey, Jr.
“Marvel Studios is taking the next logical step in its integration with The Walt Disney Studios, joining Pixar and Lucasfilm in centralizing many of its film-related functions in Burbank, with Marvel Studios president Kevin Feige and co-president Louis D’Esposito continuing to lead the Marvel Studios team reporting to Walt Disney Studios Chairman Alan Horn,” a Disney spokesperson tells THR in a statement. This now could mean that Feige will have the power to negotiate directly with stars and directors to keep them happy in more lucrative contracts that are more reflective of deals with Disney films. This move also shows just how important Feige is to Disney who is working to avoid a lengthy contract negotiation with the executive who is nearing the end of his deal as the MCU also approaches the end of its currently planned slate of films. Perlmutter will reserve the oversight of Marvel’s TV Group, publishing, animation and other New York-based operations. The news could also signal even more of a rift between Marvel TV and films as the intermingling of heroes and villains between properties gets even more strained. Marvel Studios heads into 2016 and Phase 3 of the MCU looking to continue an unprecedented string of hit films, and breakout characters that has seemingly employed half of Hollywood. Next year brings Captain America: Civil War, a new approach to Spider-Man, and Dr. Strange starring Oscar-nominee Benedict Cumberbatch. Marvel also has a crucial casting decision left for Captain Marvel. Feige is now emboldened with new bargaining power and possible expanding pockets to get the top talent he seeks for the future of the MCU.